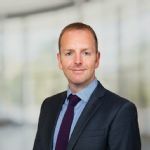 Traditionally turnover leases in the retail market were unfavoured by landlords due to unpredictability of income, and there remain issues surrounding how ecommerce, 'show-rooming', C&C or online returns are attributed to a store's turnover. However, turnover leases are well established in the outlet centre market, where these issues are less relevant and the flexibility provided through the lease structure is seen to be mutually beneficial to both landlord and tenant. With lease lengths of around 10 years, a typical turnover lease will set a turnover percentage, commonly between 6% and 12%, depending on the trading patterns of the occupier. The lease will include a base or minimum rent, assessed by reference to the expected turnover and often set at c.80% of the expected rent payable. Rent is collected every month, with a catch-up provision at the end of the year. Leases often include an annual rebasing of the minimum rent based on the previous year’s turnover. In the case of the leases on schemes managed by Realm, turnover information is provided by the tenant every week, with an audited figure for the year provided after the year end. There is flexibility for both retailers and landlords from this relationship. For retailers, turnover rent models can become an attractive proposition by lowering the risk associated with committing to a lease before being certain of trading levels. A lower than usual base rent might help persuade an occupier to take space, while the flexibility within the lease means that once there is a track record of performance the rent can increase while remaining affordable. This flexibility helps to share risk and more closely align the interests of landlord and tenant, whilst compensating the landlord for strong sales performance. In turn this provides comfort to investors, while maintaining the sustainability of the scheme. Landlords receive turnover data from tenants on a weekly basis and this has the benefit of monitoring performance and capturing growth early, which plays an important role in the everyday management and forward strategy of the centre. The use of turnover rent data combined with the lease structure enables the Landlord to easily replace tenants who are underperforming, but more importantly to help find ways to avoid this drastic and costly measure. By identifying weak performing tenants at an early stage, strategies can be implemented to improve their trading position before there is a negative impact on other occupants, or the leases can be terminated altogether. In doing so void rates are minimised and the tenant mix remains relevant to the preferences of shoppers. This changes the dynamics of the investment, with a vested interest for both parties to ensure the tenant mix is strong and that all the units in the centre are at full capacity. However, the benefits of receiving regular performance data outreach the advantage of scrutinising individual leases. A modern outlet centre uses turnover information to improve performance for the whole centre, making changes to the overall line-up, meeting changing consumer demand, or with marketing strategies. For the investor, there is the benefit of having a transparent and regular view as to how the asset as a whole is performing. One of the features of outlet centres has been the low level of voids, compared with the high street. 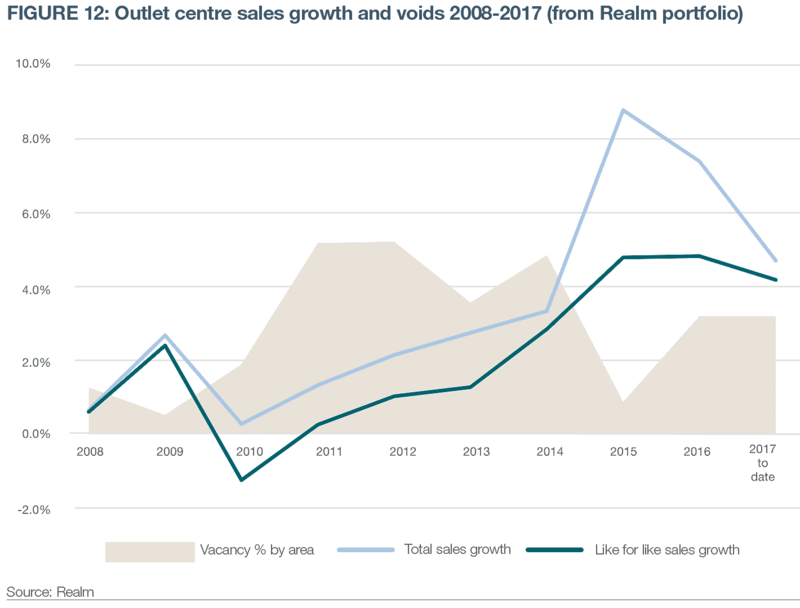 The Realm portfolio records an average vacancy rate of 3% over the last 10 years; significantly below other asset classes, including regional shopping malls (7%). 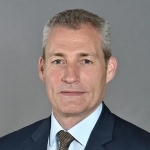 While footfall in OCs has been resilient to a tough economic backdrop, low void rates can be in part attributed to the reduction in over-renting as a consequence of turnover leases and the ability to manage the tenant mix to optimise trading. Figures from Realm also show a 10 year average sales growth of 3.4%. As the OCs are let on turnover rents, this growth will be directly translated into the growth in income for the landlord, making a consistent improvement in both income returns and capital values. With average visitor spend in OC environments increasing, the contribution received by landlords from retailers has increased at rates that exceed standard shopping centre rental growth levels. Furthermore, the investment delivers annual increases in the actual income received, as compared to waiting for five years to see any rental growth reflected in the income from the asset. These improvements demonstrate the advantages of active shopping centre management with a strong strategy to ensure the needs of both retailer and consumer are being met. This characteristic is especially beneficial for Pension Funds looking for lower risk assets with consistent income growth rather than the lumpy income increases from traditional core assets. As the sector matures it will be of increasing appeal to institutions looking for low risk diversified income, although it is interesting to note that recent purchases have been by the more entrepreneurial property companies and opportunity funds, likely to be associated with the extra performance that can be generated by active management.